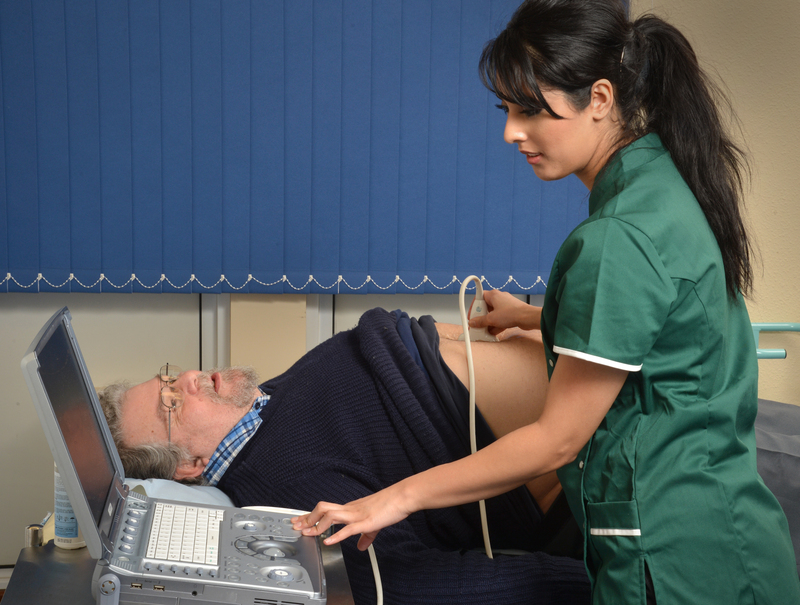 The Screening Quality Assurance Service (SQAS) in London is organising a meeting for abdominal aortic aneurysm screening programmes in the capital at the end of this month. The meeting, on Friday 27 November at the University of London, is open to all AAA screening staff in London, commissioners of adult screening and the London SQAS team. The aim of the day is to help local screening services to meet the national quality standards by sharing knowledge and good practice. Invitations have been issued but anyone else interested in registering can email the London SQAS team at PHE.LondonQA@nhs.net. Look out for presentations from the day which will be added to this blog following the event.